Colic isn't something Isabelle has suffered with, we were told originally that she had colic but actually it turned out to be cows milk protein allergy. Oliver, now 5 years old however did have colic and I remember the crying like it was yesterday, around the same time every evening to the point you thought it was just always going to be like that, feeling useless and unable to settle your baby is tough, really tough so I'm delighted to be able to share some fantastic tips from Nelsons and I really hope it can help some parents who currently have babies with colic and also parents to be so that they know that in advance what colic is. I'm delighted to tell you that my blog, Mummy Memories has teamed up with Nelsons Colica Colic Granules to offer 1 lucky Mum the chance to win a Fisher Price Rainforest™ Melodies and Lights Deluxe Gym™ as a treat for your little one. An amazing prize I think you'll agree. 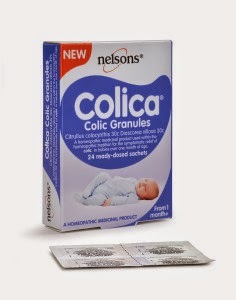 Nelsons has launched NEW Nelsons Colica Colic Granules, a homeopathic medicinal product used within the homeopathic tradition for the symptomatic relief of colic in babies over one month of age. Nelsons gives the below tips to help parents comfort a baby who has colic. Try soothing baby with a gentle rocking by walking round the house while holding them. You could also try taking them out for a ride in the car as the vibration, noise, movement and change of scenery can be soothing. 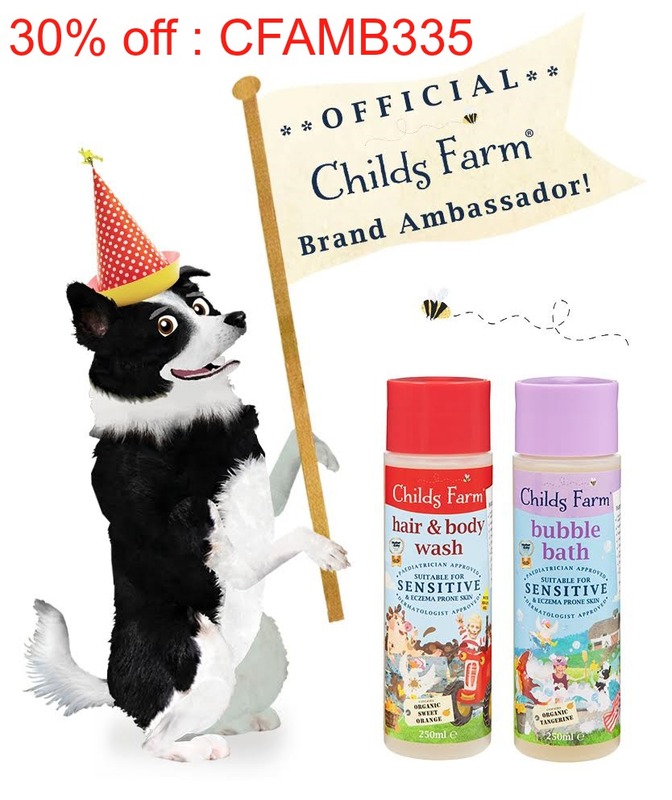 Give your little one a gentle massage on their stomach. Try giving your baby a colic remedy like Nelsons Colica Colic Granules, a homeopathic medicinal product used within the homeopathic tradition for the symptomatic relief of colic in babies over one month of age. Hold your baby close so that they can hear your heartbeat to help calm them. Your baby spent months bathed in a warm amniotic fluid so try a warm, peaceful bath. Nelsons Colica Colic Granules contains a unique formulation of 30c potencies of natural Citrullus colocynthis and Dioscorea villosa. 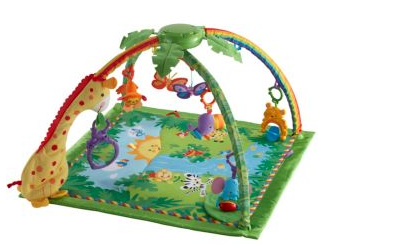 For your chance to WIN a Fisher Price Rainforest™ Melodies and Lights Deluxe Gym™ courtesy of Nelsons® Colica® please use the rafflecopter below. please note open to the uk only. 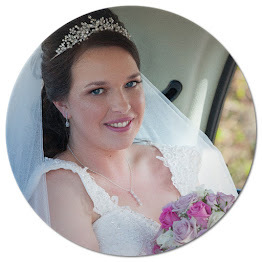 I have four children aged 10, 9, 8 and 7 and I childmind my baby nephew, who is 21 months and I will be childminding my niece from February, who will be 2 months old! 7 and 4 - i would love to win for a friend! My daughter is 16, I have twin nephews age 4, nephew age 2, niece age 1 and another expected in February. 15 months, and into everything! My baby is still in my tummy at almost 25 weeks pregnant! He's 2 and a quarter but we intend to have another soon! Mine is too old for this but my niece is due in March! This would be a pressy for bro/sis in law as they are expecting. My youngest is 5, If I win it would be for my nephew. I don't have a little one but my friends is a month. 3 months! 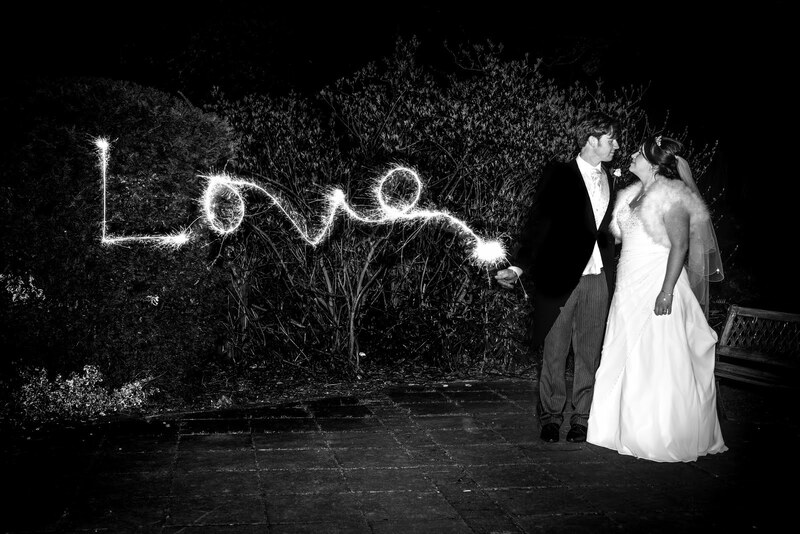 its going far too quickly! My baby is due in July 2015 so would be perfect for him/her. We're planning for a baby at the moment so hopefully he or she will be with us soon. I'd love to win for my niece though who is 3 months.